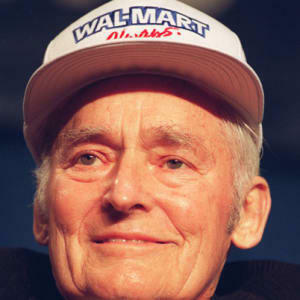 March 29, 2019 -- Samuel Moore Walton was an American businessman and entrepreneur best known for founding the retailers Walmart and Sam's Club. Wal-Mart Stores Inc. grew to be the world's largest corporation by revenue as well as the biggest private employer in the world. At one point in his life, he was the richest man in America.